​Check back every Sunday night as we release a new episode of Finer Things! 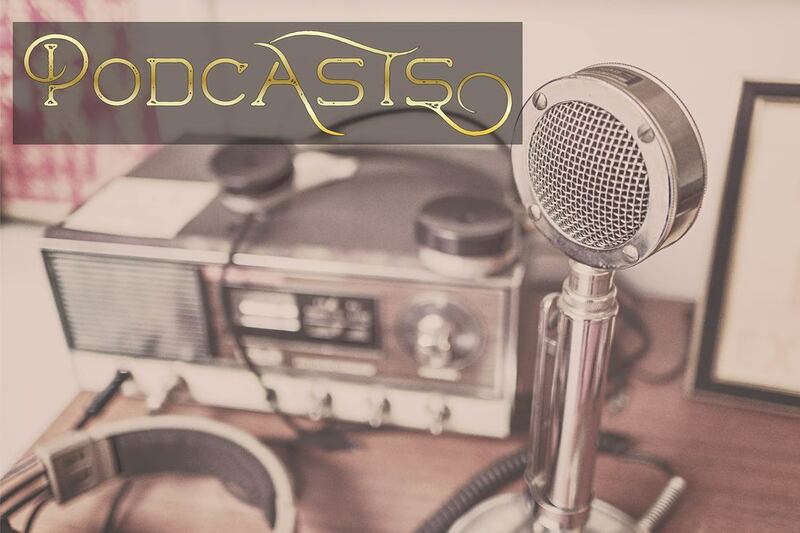 Don't forget you can subscribe on iTunes, Castbox, TuneIn or Google Play and have it delivered automatically to your device! 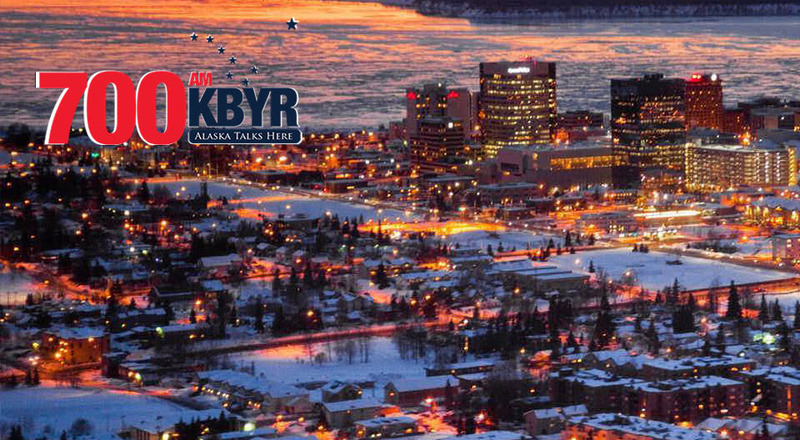 Tune in every Saturday at Noon in Anchorage, Alaska to hear the latest episode of Finer Things on AM700 KBYR. 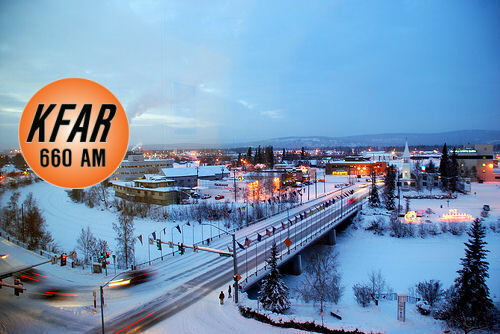 In Fairbanks, Alaska you can tune in to KFAR 660AM every Saturday at 5pm to hear Finer Things, playing right after the weekend edition of The Michael Dukes Show. Looks like we MIGHT be coming to the pacfic northwest as well. Keep your finger's crossed and we'll keep you informed.